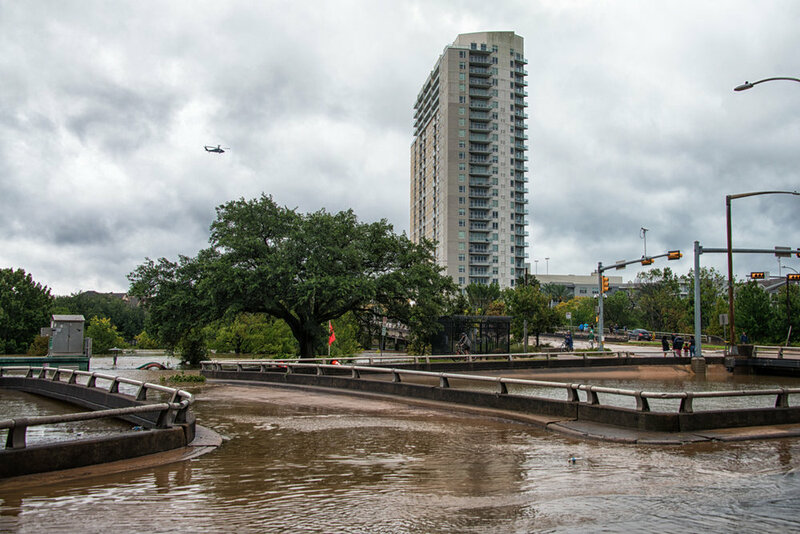 Houston and its nearby areas were devastated by Hurricane Harvey this week. These are a few photos from my walk around my neighborhood today as the rain diminishes and the water recedes. Click on the image to view larger.